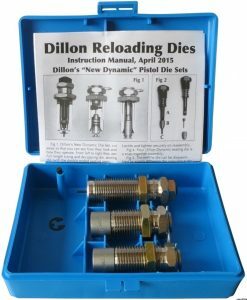 The Double Alpha Mr. Bullet Feeder Kit greatly improves the efficiency of any 4 station or larger progressive reloading press, making the process of reloading easier, faster and safer. The gravity operated design is extremely tolerant of user error, such as longer brass being fed through the machine. 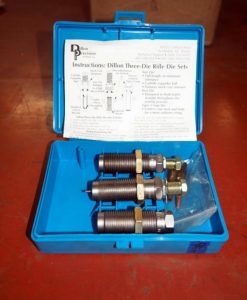 The kit features a dropper that functions without any springs or plastic inner foot and is machined from top grade 17.4PH stainless steel, offering years of use. The power supply includes two main leads, 220v and 110v, and has an adjustable potentiometer switch allowing the user to slow down the collator to help improve performance with some bullet types. 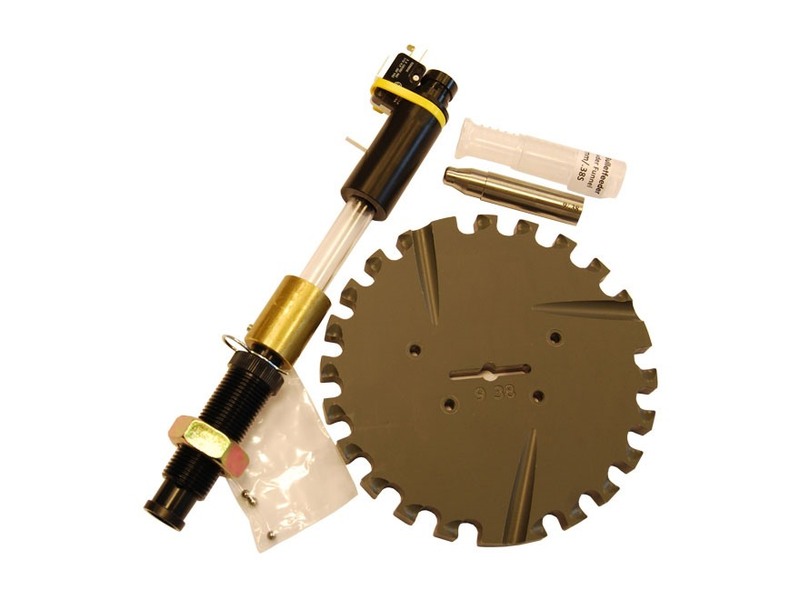 The Mr. Bullet Feeder collator attaches to the case feeder and if the press does not have a case feeder the user will have to improvise another way to mount the collator. Back orders typically ship within 2 weeks. Mr. Bullet Feeder greatly improves the efficiency of any reloader, making the processing of reloading easier, faster and safer. The brilliant, patented design behind Mr.Bulletfeeder by Double-Alpha makes this system one-of-a-kind. 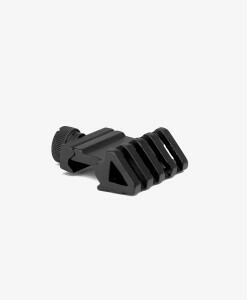 Other personal bullet feeders do exist, but none come close to the Mr.Bulletfeeder by Double-Alpha for speed and performance. 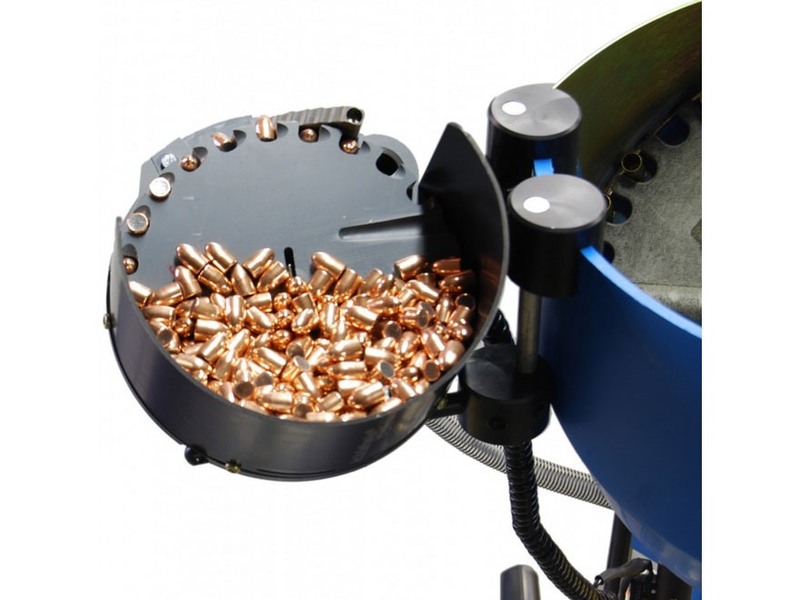 And now – with a price tag lower than half the cost of other systems, there is no reason to reload without a bullet feeder on your progressive loader. The Mr Bullet Feeder has been vastly improved from previous models. Years of refinement and market feedback culminate in this new system. The collator no longer requires any supporting leg, as it is now mounted to the case feeder by means of a totally new, fully adjustable mounting system. 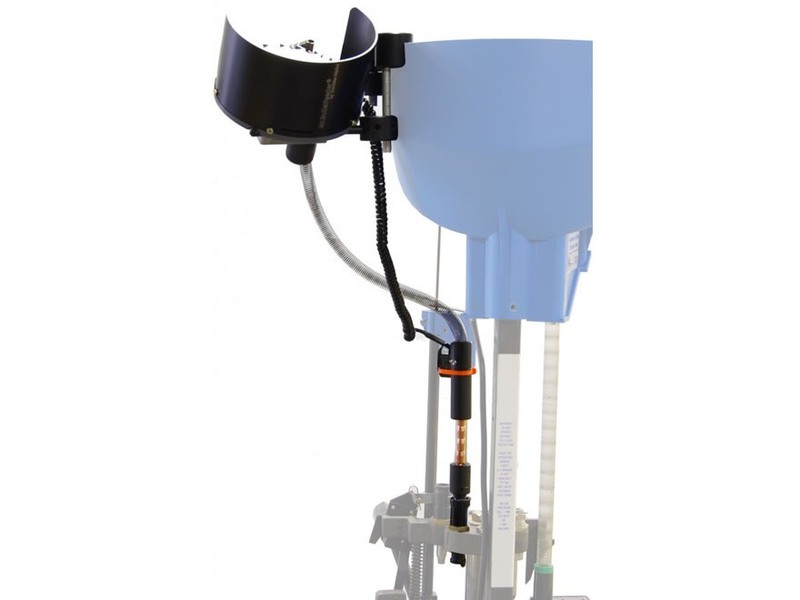 The mount allows the user to position the bullet collator just where needed, best suited to the type of machine being used. The mount allows the user to fine-tune the angle of the collator plate, improving further on the function and speed with some bullet types. The new dropper (patent pending) has been totally redesigned, now functioning without any springs or plastic inner foot, which were the parts most likely to wear out or be damaged. 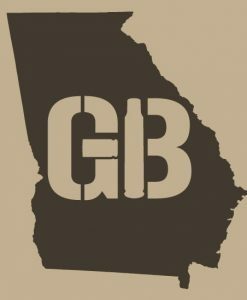 The new design is gravity operated, and is extremely tolerant of user error, such as a longer brass being fed through the machine. 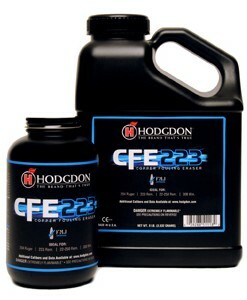 The custom powder funnel supplied with the unit has been refined and improved as well. Now precision machined from top grade 17.4PH stainless steel, this new dropper will offer an almost unlimited life time of use. The mirror finish of this part means that the brass can be prepped and sized with minimal friction and a smoother release. The power supply has an adjustable potentiometer switch allowing you to slow down the collator, which can improve performance with some bullet types. The power supply is surge protected, and it will not supply more than 800mA, even if the motor stalls. Since this current will not damage the motor and gear box, the slow-burn fuse is no longer required. Should the collator jam for any reason, simply turn the power down to zero, and clear the problem before turning the power back up. No more burnt-out fuses ever again! The power supply includes two mains leads, one for the 220v and another for the US 110v outlet plugs. And last but not least – the new refined design and mass production introduced by Double-Alpha Academy enable us to offer the bullet feeder at a price previously only dreamed of. by Mr.Bulletfeeder Double-Alpha is a must-have item for any serious reloader. Try Mr.Bulletfeeder today, and you will never look back! 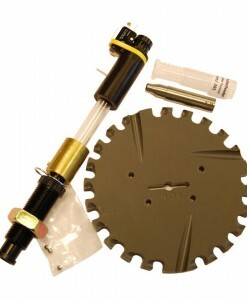 After just one session reloading with this device, you will wonder how you ever reloaded ammo without it. 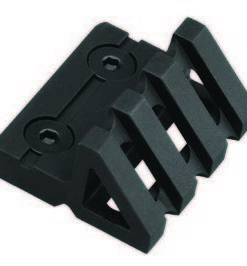 Item #22214 fits the Square Deal, RL550 series and XL650 strong mounts. 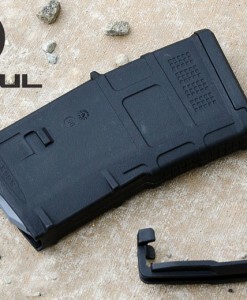 You must have a strong mount in order to use this bullet tray on the RL550 or the XL650. For 1050 machines use #22215. 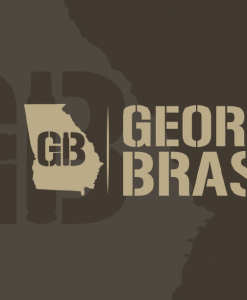 Visit our sister company Georgia Brass LLC for all your brass needs! 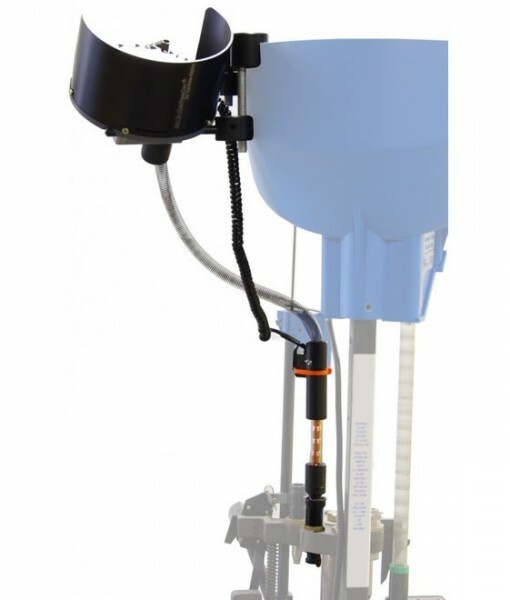 The Mr. BulletFeeder Output Assembly connects the collator to the dropper and feeds the bullets into the dropper, keeping them inline and feeding smoothly. 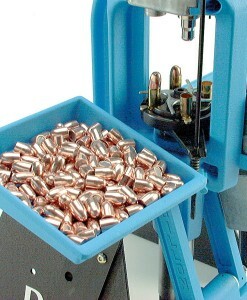 The large output assembly is required when loading 9mm, .40, or .45. The smaller output assembly is required for rifle calibers .223, and .308 as well as when loading very short, light 9mm bullets. 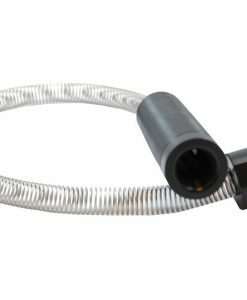 The small output tube is included with all rifle conversion kits; however, a large output tube assembly is not included with a pistol conversion kit.